Groningen, The Netherlands - NNZ celebrates its 90th anniversary. 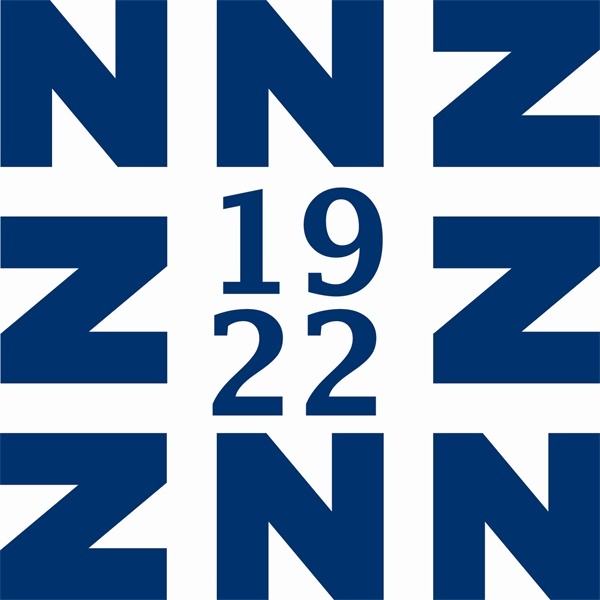 NNZ was founded by Marinus Gijsbertus Boot on 22 October 1922. The company started as a trading house for jute bags in Groningen, The Netherlands, with internation ambitions. 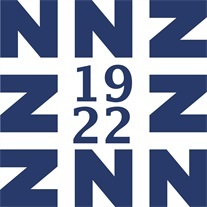 Today, 22 October 2012, NNZ celebrates its 90thanniversary as a multinational with 180 employees worldwide serving customers with packaging solutions for agricultural and industrial markets. This achievement underscores NNZ’s commitment to its employees and customers. This significant milestone will be marked by a donation of three boats to Oxfam in Bangladesh. The boats will be name “Marinus”, “Will” and “Wim” in honor of the contributions of these members of the family Boot to the success of NNZ today. “Our 90thanniversary is a great milestone for NNZ, “said Len Boot, CEO of the company. 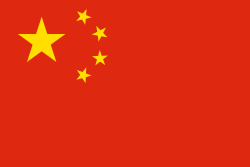 “We are very pleased that our customers have recognized the value of our products and services. It is the result of the team effort by the family, our employees and partners worldwide and motivates all of us to continue on this path”.